Bud Powell was one of the major architects of bebop; his piano style became the template for most other bop pianists. But a head injury incurred during a police beating, combined with alcohol and drug abuse and poor medical treatment (including electroshock), made him mentally unstable and led to a deterioration in his playing. Eventually he moved to France to get away from the exacerbating conditions of New York. His later work has a bad reputation; the increasing unpredictability of his personality led to nights where he could barely perform, and tales of his erratic behavior spread. But he had his good nights too, and his later work cannot be uniformly dismissed. The evenings documented on this album's material, which ESP licensed from his wife after his death, were two of his good nights, and not just because he's in the company of famed compatriots Zoot Sims (for half the album) and Kenny Clarke. For that matter, the less famous Pierre Michelot was one of the best French jazzers. They explore the nooks and crannies of bop standards and compositions of Powell's mentor, Thelonious Monk. 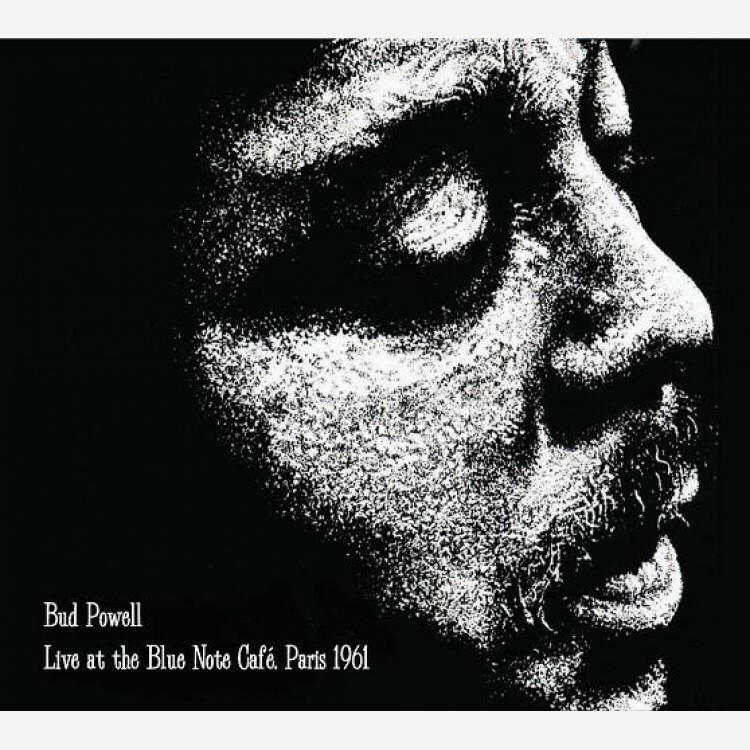 Many players develop new styles in their later years, and Powell's changed playing - less flashy than in his youth - can easily be ascribed to that natural evolution rather than to anything traumatic. The lightness of touch, the humor (like Monk's) of these performances is fully enjoyable on its own terms, and disapprovingly holding it up to his early work for comparison makes no more sense in Powell's case than it does in Miles Davis'. This is superb jazz that requires no apologies. This edition restores the original cover art.